will the response to rainfall be delayed? will floods reduce in intensity or frequency? will flood peaks travel more slowly along the main stem of the Eddleston Water? The project therefore has a network of 17 water level/stream flow gauging stations, distributed through the catchment, gathering data to allow these questions to be addressed. The network has been designed, established and operated by staff at the University of Dundee, including a locally-based field technician, and assisted by dozens of students. Stream flow measurements are taken approximately monthly, and supplemented by targeted flow gaugings when flows are high. Rainfall is measured continuously at six rain gauge sites around the catchment and at a weather station close to Eddleston village. Data from the weather station are recorded every 15 minutes and normally uploaded to the web in rear real-time. 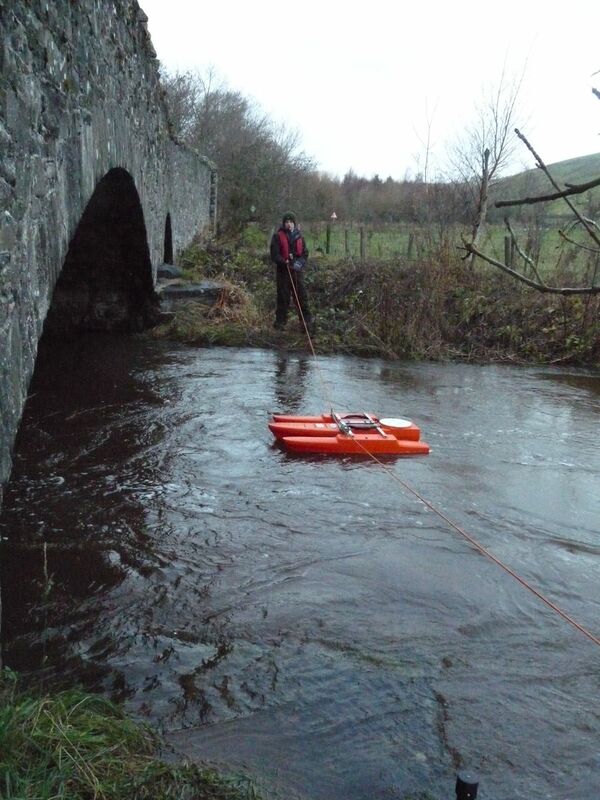 Our monitoring and research are sponsored by Tweed Forum in partnership with the Scottish Government and Scottish Environment Protection Agency. Our current work (2017-2020) is supported by the EU INTERREG programme.